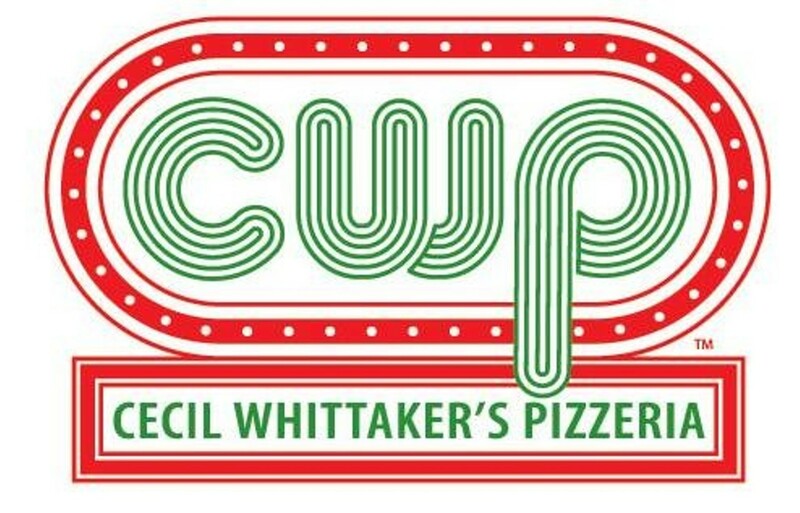 Cecil Whittaker's started in 1983 in south county and has grown to 25 locations around the St. Louis area. The restaurant specializes in St. Louis-style pizza but also offers appetizers, sandwiches and pastas, including tortellini and spaghetti. The Central West End location offers dining in, delivery and carryout.